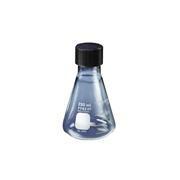 This is a clamp for the 25 mL erlenmeyer flask, for use with Corning® LSE™ Orbital Shaker and Corning® LSE™ Low Speed Orbital Shaker. 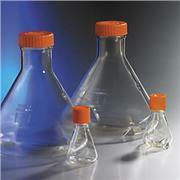 …glasses, 16 mm (continuous operation). 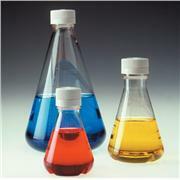 Thomas No. 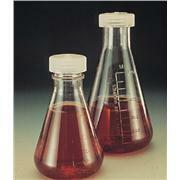 1203B93 For 8 reagent glasses, 20 mm (continuous operation). 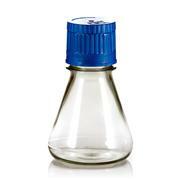 Thomas No. 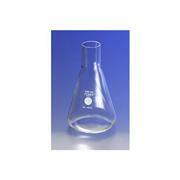 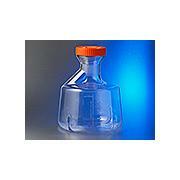 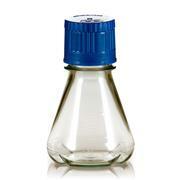 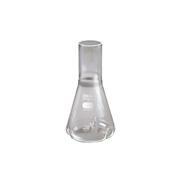 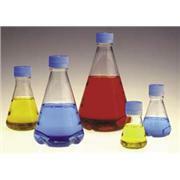 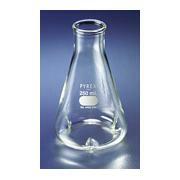 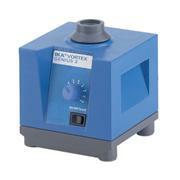 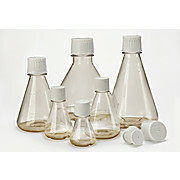 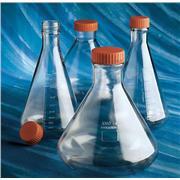 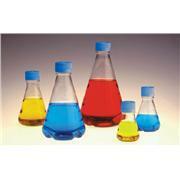 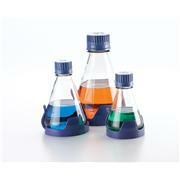 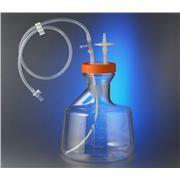 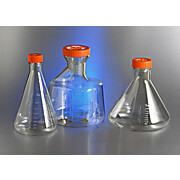 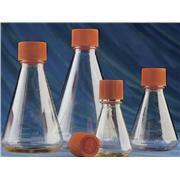 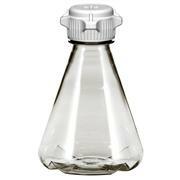 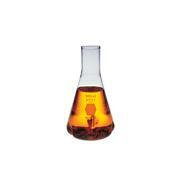 1203B94 For 1 Erlenmeyer / round flask from 100 to 250 ml (continuous operation). 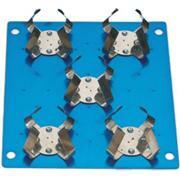 Thomas No. 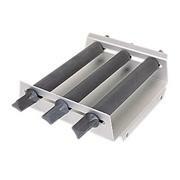 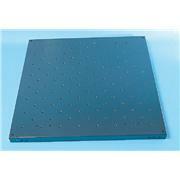 1203B95 For 1 standard microtiter plate (continuous operation).